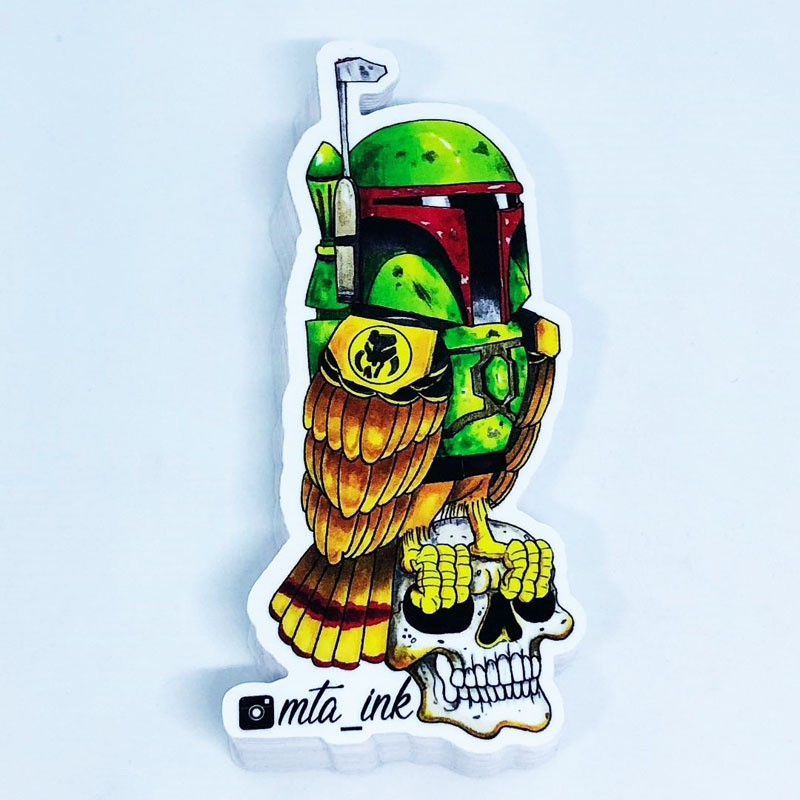 Follow the instructions below for setting up your die cut laminated stickers. 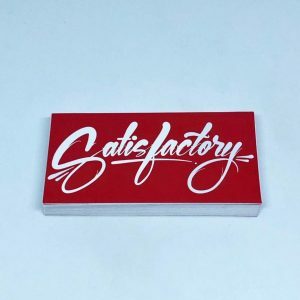 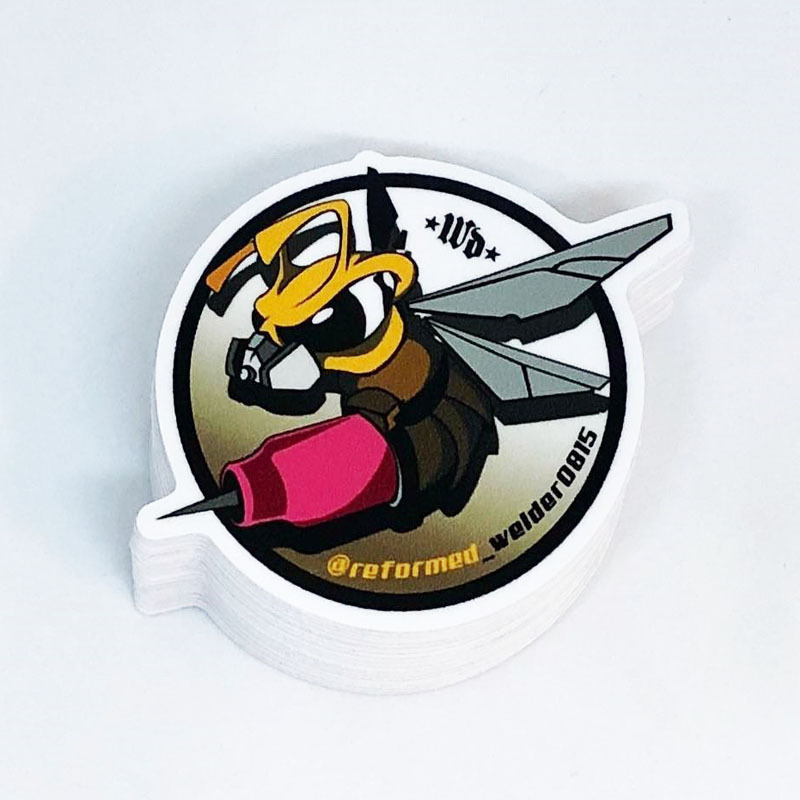 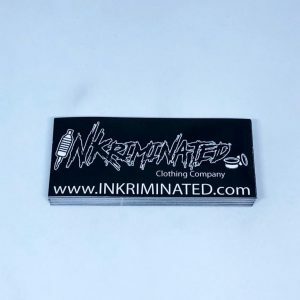 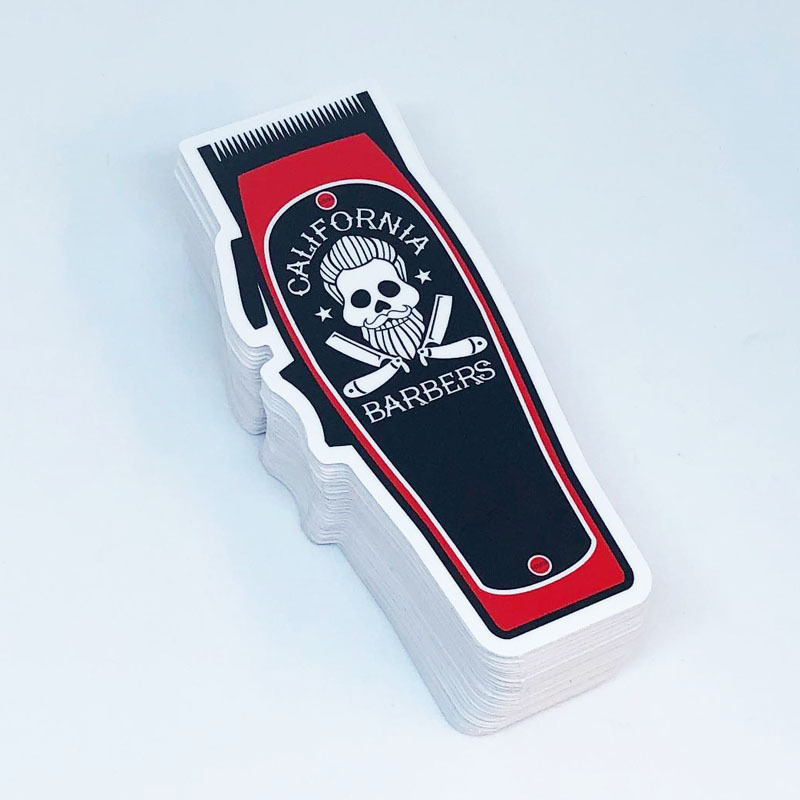 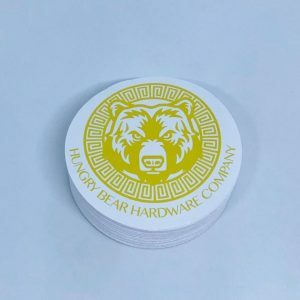 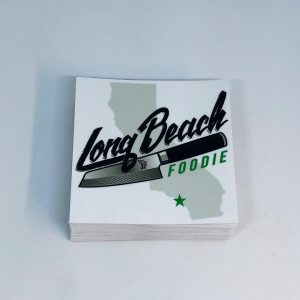 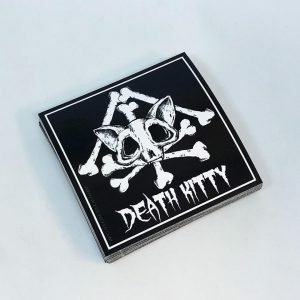 Do you need stickers for your company/brand, band, product, event, or just to promote something? 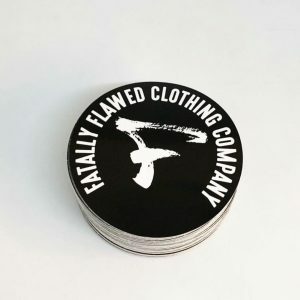 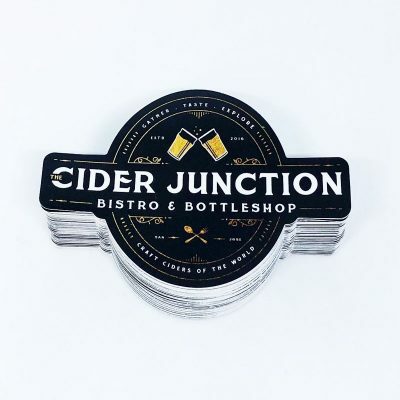 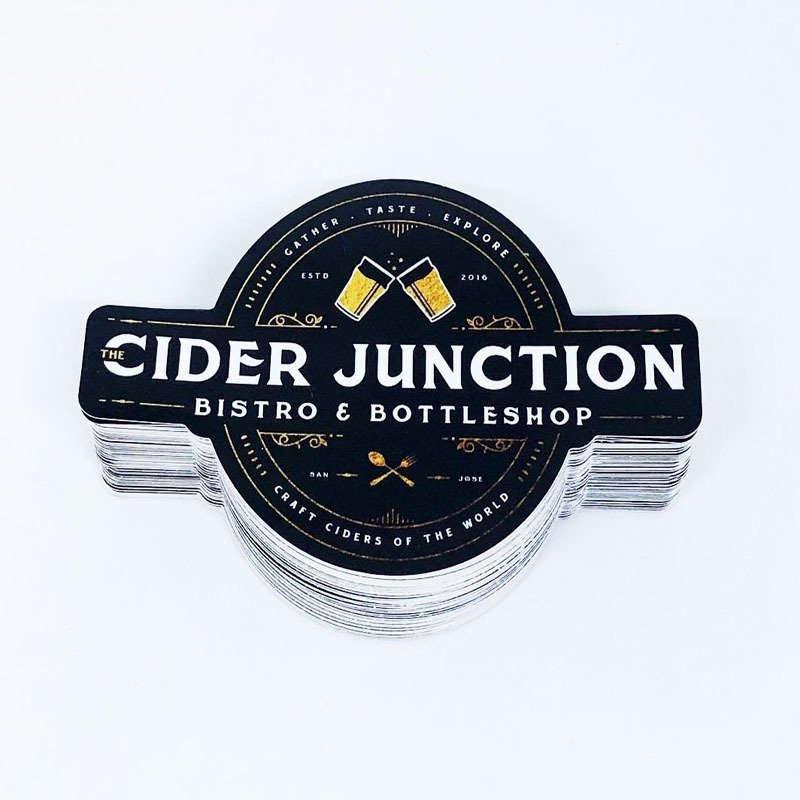 Then these circle laminated vinyl stickers are the perfect choice for you.